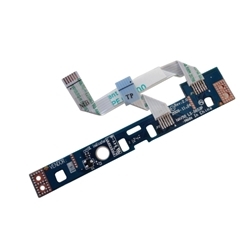 Description: New genuine Acer netbook button board and cable. This also includes the touchpad cable. Part #'s: 55.SDE02.001, NAV50 LS-5653.